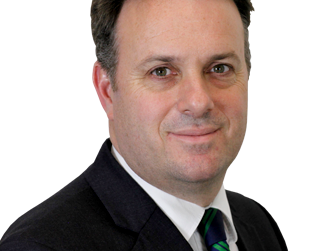 This afternoon, Julian will host a half hour debate in Westminster Hall on land ‘safeguarded’ for future long term development in Local Plans. Julian is a passionate supporter of York’s greenbelt and he has been a vocal opponent of the City of York Council’s draft Local Plan since it was first announced in April 2013. The Plan currently proposes 16,000 houses, over 60 Traveller and Showpeople pitches and over 40 areas of search for wind and solar farms on York’s greenbelt. In addition, the Council propose to remove 1000 acres of land from the greenbelt and ‘safeguard’ it for future development beyond the 15 year life of the Plan. Last month the Council announced their second batch of proposals, known as the ‘Local Plan Further Sites’ recommendations. This document proposes a net increase of 162 acres in the amount of ‘safeguarded’ land in the Plan. Proposals include a 220 acre site to the East of Earswick, which, if developed, would triple the size of the village.